The Lewis organ at St John’s is a splendid example of an English romantic organ. 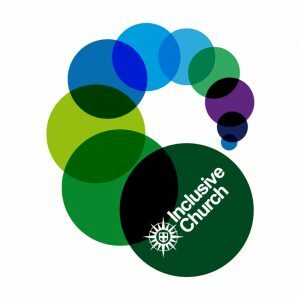 Come and hear it at one of our organ recitals, or during our worship every Sunday. The organ at St John’s was designed by Thomas Christopher Lewis in conjunction with the first organist of St John’s, Alfred James Eyre (who was also organist to the nearby Crystal Palace). The first part of the organ was in place for the dedication of the chancel in 1882, although it was not completed for 45 years. 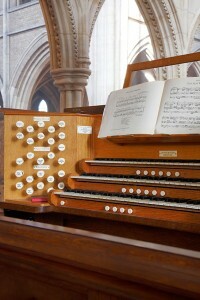 The organ is situated in a chamber high in the north transept, facing south and west. The original action was the first electro-pneumatic action to be used in organ building and was powered by batteries. The position of the console in the south choir aisle opposite the organ generated much comment and surprise at the time. A combination of the low voltage and water penetrating the cables in the tunnel beneath the chancel led to the failure of the action, however, and by 1912 a major rebuild was undertaken and a new console placed in the north choir aisle. Tubular pneumatic action was installed, initially hand-pumped by two ‘blowers’, until 1907 when electricity was brought to the church. Following the death of A. J. Eyre in 1919 the music was under the direction of the Revd Dr George Sydenham Holmes. 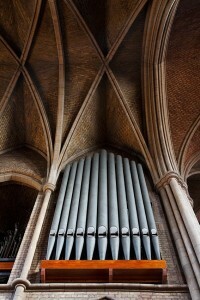 Through his energy the organ was completed by the firm of Henry Willis, but not until 1927. The church suffered severe war damage in 1944. It was restored in 1947 and in the same year N.P. 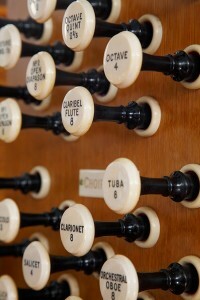 Mander renovated the organ. By 1995 the instrument was fast becoming unplayable, with the organist Adrian Adams and his assistant Colin Williams having to resort to increasingly desperate methods of repair. Indeed at one stage its use was largely dependent on the weather, as spells of rain reduced the leaks and ciphers. The PCC therefore decided to start the restoration process at a cost of over £150,000. 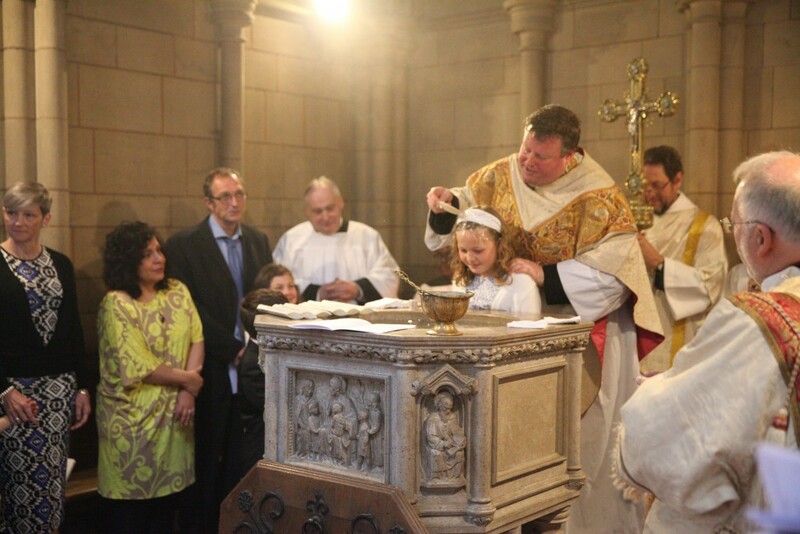 The work, which began in October 1998, was undertaken by Harrison & Harrison Ltd of Durham and included the reinstatement of the console to the south side of the choir. A new pedal Posaune to Lewis’s own design was made to replace the former Willis Trombone. Other tonal adjustments have restored the original Lewis fire and brilliance. 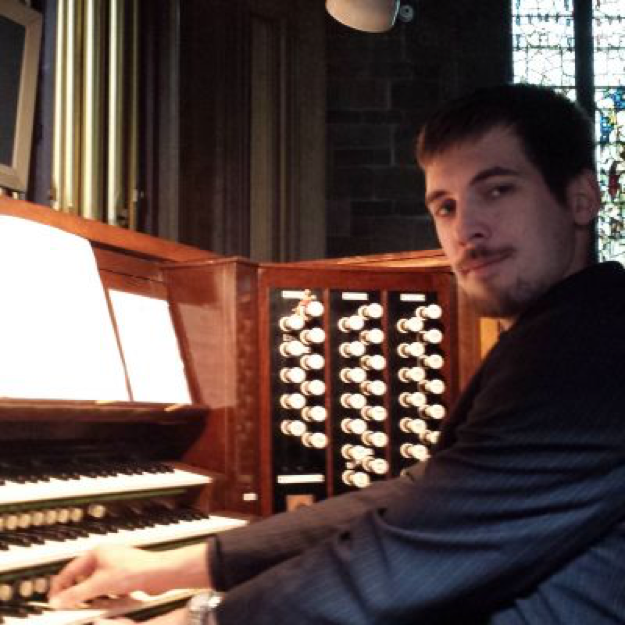 The opening recital was given by Thomas Trotter on 2 October 1999 to an enthusiastic audience of around 400 people. The original siting of the console on the south side in 1882 was fraught with technical difficulties which led to it being moved to the north choir aisle, where it remained until the latest restoration. The wonders of modern electronics have largely overcome the original restrictions, but one challenge remained: the mechanical lever swell pedal, which was offset to the right of the console. By utilising the original service tunnel beneath the Choir and numerous mechanical linkages, the organ builders were confident that a usable swell pedal could be provided in keeping with the original design. Sadly this proved over-optimistic and was replaced by a central, balanced pedal in February 2000.